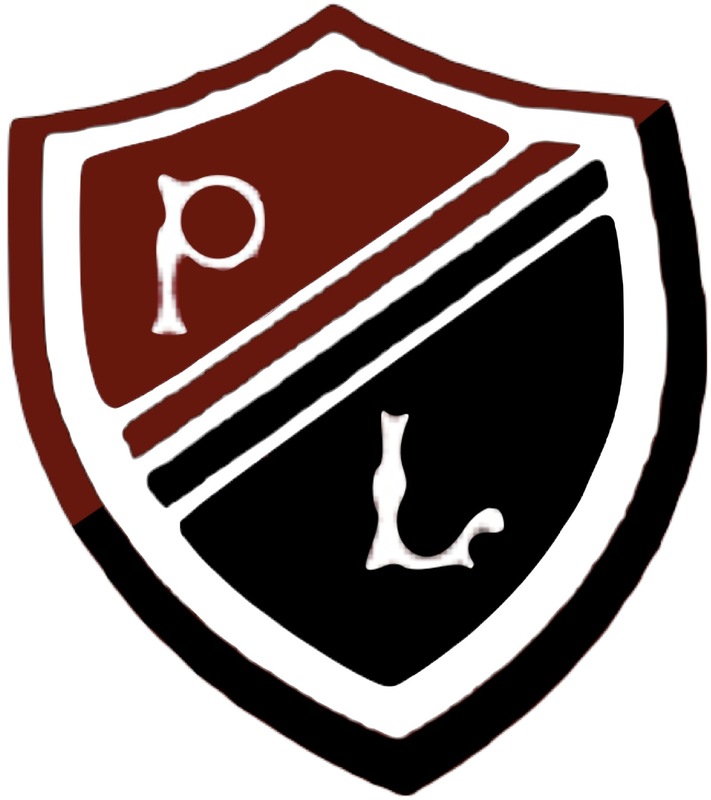 Just a reminder that the AGM for the Preston Lodge Parent Council will take place on Thursday, 6 June at 7.00 pm at the School. The Parent Council AGM will take place on Thursday, 6 June 2013 at 7.00 pm at the school. All parents/carers are invited to attend the AGM and we look forward to meeting you then.